This is a pre-order. Expected ship date is August 07, 2019. 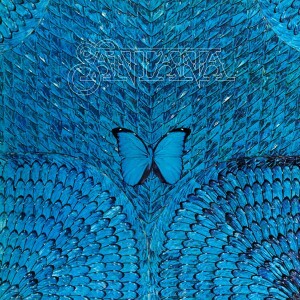 THE SANTANA - FRIDAY MUSIC 180 GRAM AUDIOPHILE VINYL SERIES CONTINUES!!! CELEBRATING 45 YEARS OF THE ROCK FUSION CLASSIC "BORBOLETTA" & 50 YEARS APPEARANCE AT WOODSTOCK!! 1974 shows Carlos Santana and The Santana Band evolving into one of the world’s most loved and arena packing bands of all time. After several studio albums and the two live albums with "Lotus" and "Carlos Santana & Buddy Miles Live! ", the world was now buzzing around the energy that these superstars would lay down on vinyl with the classic "Borboletta." Featuring a cross section of Santana hits like "Mirage", "Practice What You Preach" and "Give and Take", plus the exotic rhythms and jams on workouts like "One With the Sun", and the stellar orchestrated "Aspirations", Carlos Santana’s guitar was explosive as ever. Friday Music continues their exclusive Santana 180 Gram Audiophile Vinyl Series with the groundbreaking first time 180 Gram 45th Anniversary release of the 1974 smash "Borboletta." Mastered impeccably by Joe Reagoso at Friday Music Studios and pressed at R.T.I. 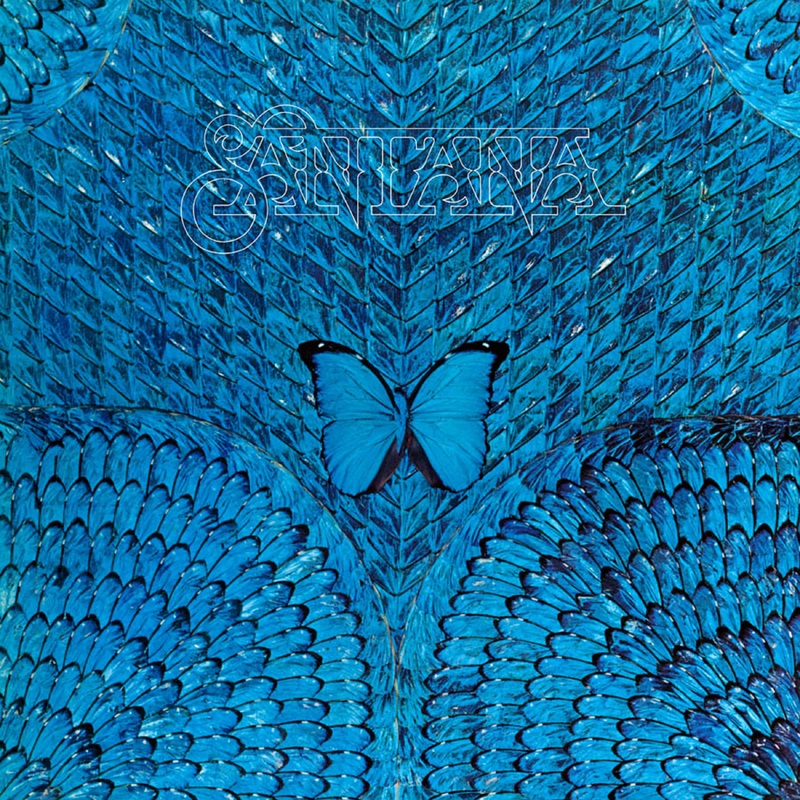 on striking Translucent Blue Vinyl, this super limited 180 Gram masterwork will be one of the finest Santana albums to be revisited in quite some time. Along with the legendary Carlos Santana on guitar and vocal, he is joined with original Santana band mates Michel Shrieve on his dynamic drums, both Doug Rauch and David Brown on his prolific bass, Jose Areas on hard hitting percussion, plus the brilliant r&b and funk superstar Leon Patillo on vocals, the celebrated Latin percussionist Armando Peraza, the legendary team of Airto on percussion and Flora Purim on vocals, Stanley Clarke on bass, and the stellar keyboard work of long time Santana associate Tom Coster. As an added 45th Anniversary "Borboletta" bonus, the Lp will be featured in a stellar gatefold cover, restoring the original album cover elements which will further enhance your Santana listening hours.